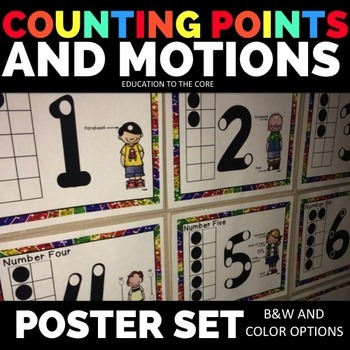 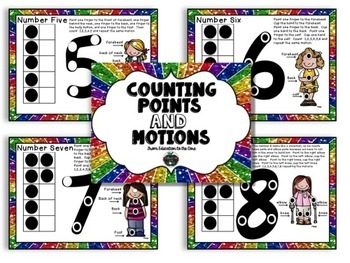 Teach numbers with these counting points and motions number posters! 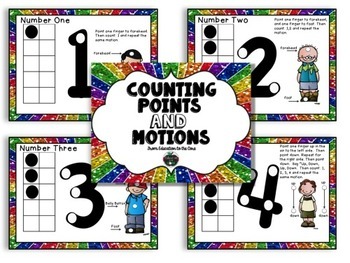 These motions can be used for those students that need a tactile strategy to remember one-to-one correspondence. 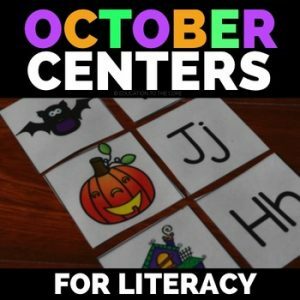 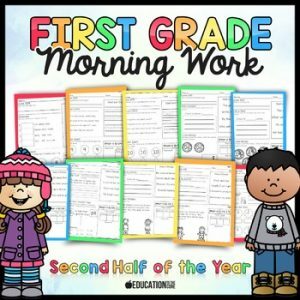 This is great for Kindergarten, however I use it in First and Second for those late bloomers. 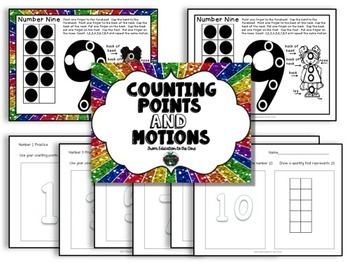 These motions work, and they are truly a way to get that bottom 20% of your class up to scale with one to one correspondence and counting. 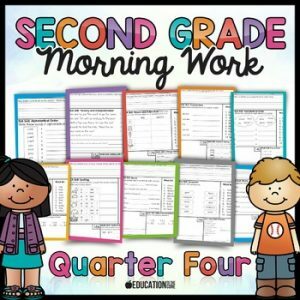 Blacklines and supplemental worksheets for numbers 1-10 included! 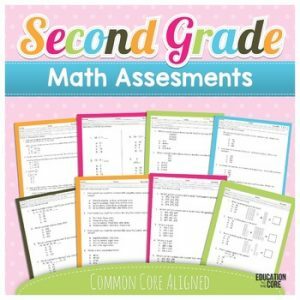 Here are the standards for this Common Core aligned activity.